Curious Skin Brown envelopes are dark and rich in color making this perfect for high end invitations. 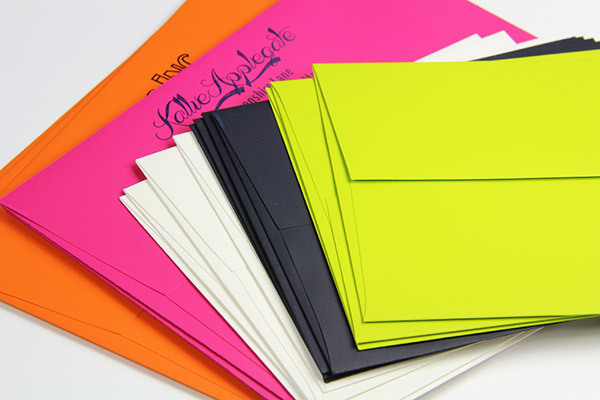 Envelopes are converted using 91lb text weight paper (very heavy) and has a tactile smooth surface. 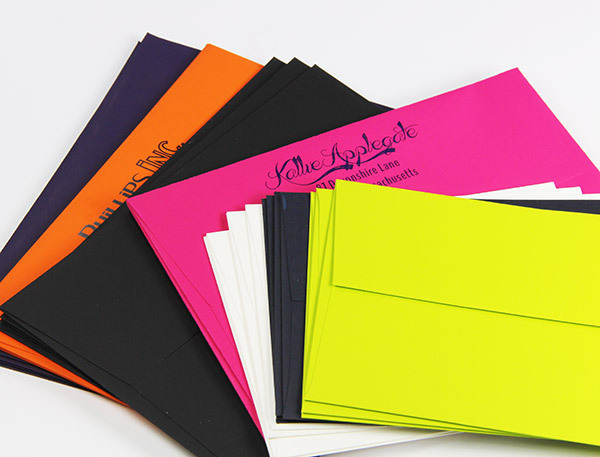 A2 envelopes are made to fit a quarter sheet and perfect for smaller invitations. 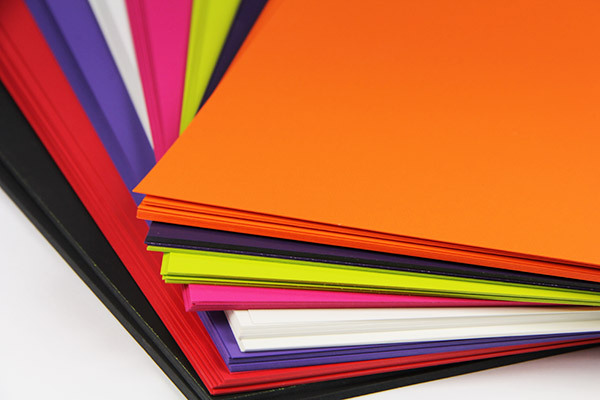 When making your own invitations or greeting cards Indulge yourself with this unmatched paper collection.